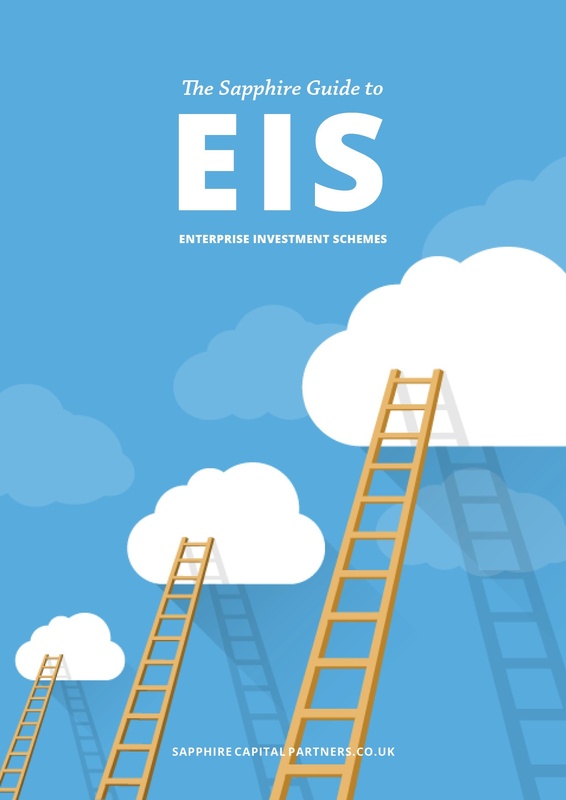 The incentive of SEIS/EIS for investors is the tax relief opportunities. 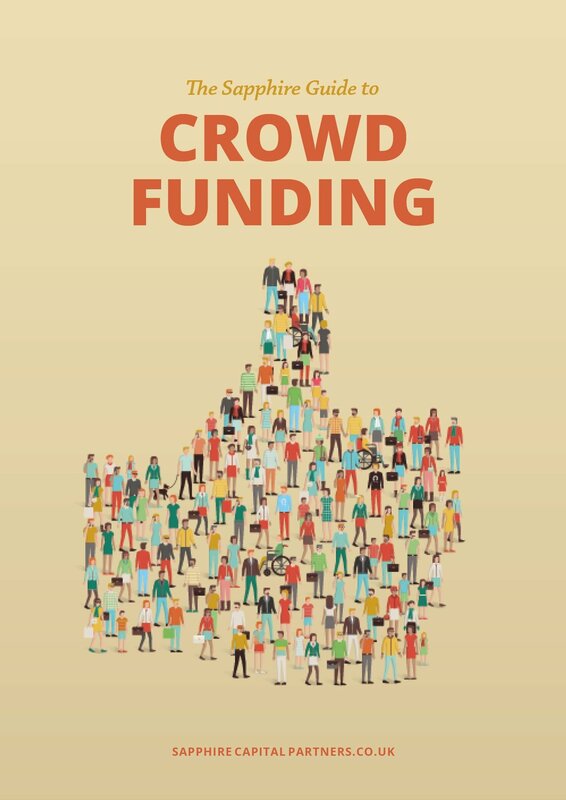 For example, an investor will receive 30% income tax relief if they invest £100,000 in an EIS company and have a tax liability of £30,000, their income tax liability could reduce to zero. 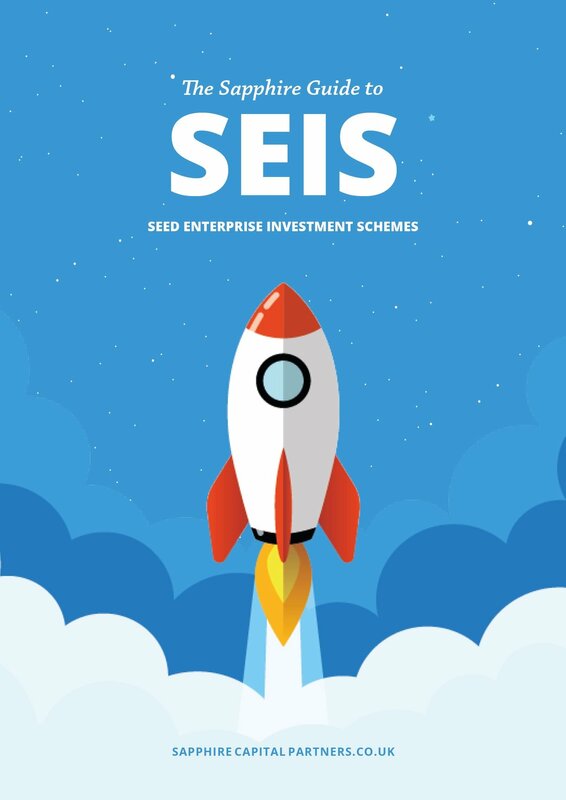 For SEIS, an investor will receive 50% income tax relief. Income tax relief is just one of the incentives that EIS provides. An EIS investor can also get 100% CGT deferral relief when investing in an EIS company. Gains resulting from shares that are sold are 100% exempt from CGT! The schemes can also provide 100% inheritance tax relief for investors (see our previous blog "Why SEIS/EIS inheritance relief should matter to you now" regarding more info about this specific incentive). 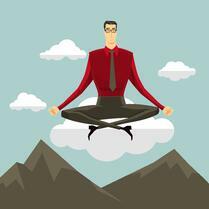 A lesser know incentive of SEIS/EIS is loss relief. If an investor buys shares in an SEIS/EIS company and the shares are sold at a loss, loss relief enables the investor to offset the loss against their income tax or CGT liability. To calculate loss relief, deduct what the investor collected in tax relief from the amount they invested. Loss relief will not eradicate the entire damage, but it will soften the blow depending on the investor's tax bracket. When does an investor claim loss relief? An investor can claim loss relief on the year of the loss, then offset the loss against their current tax bill or the one for the previous year. An investor can offset their relief against either income tax or CGT. Samantha would like to invest in an early stage company. Samantha decides to invest in a company that qualifies for both SEIS and EIS as she wants to avail of the tax relief opportunities. 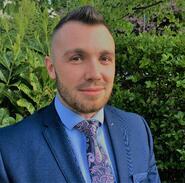 Samantha invests £100,000 into JMG Technologies which have qualified for both EIS and SEIS. JMG technologies has already raised £100,000 under SEIS (£150,000 being the maximum), so Samantha invests 50,000 in SEIS shares and 50,000 in EIS. The tax relief benefits allow her to collect 50% of her investment back against her income tax for SEIS, which reduce her tax liability by £25,000 and 30% of the £50,000 under EIS which will enable her to reduce her tax liability by £15,000. Due to a serious glitch in the JMG Technologies product that couldn't be corrected, the value of the investment unfortunately falls to zero. Taking away what Samantha has already claimed on tax relief, this shows that she is at a net loss of £60,000 (£100k - £25k - £15k). Samantha wants to offset her loss against her income tax liabilities. For the tax year 2017/18 Samantha earned £200,000, which means she is an additional rate taxpayer of 45%. 45% of the £60,000 loss that Samantha obtained is £27,000. Samantha overall loss of her investment is £33,000 (£60k - £27k) and obtains a loss relief of £27,000 she can offset against her income tax which may not return her the full initial capital outlay of £100k, but it does ease the burden by £67k. What if a loss occurs within the three year required period? “If a company is wound up for genuine commercial reasons the tax relief should not be withdrawn”. There is more information on this topic on HMRC’s website. 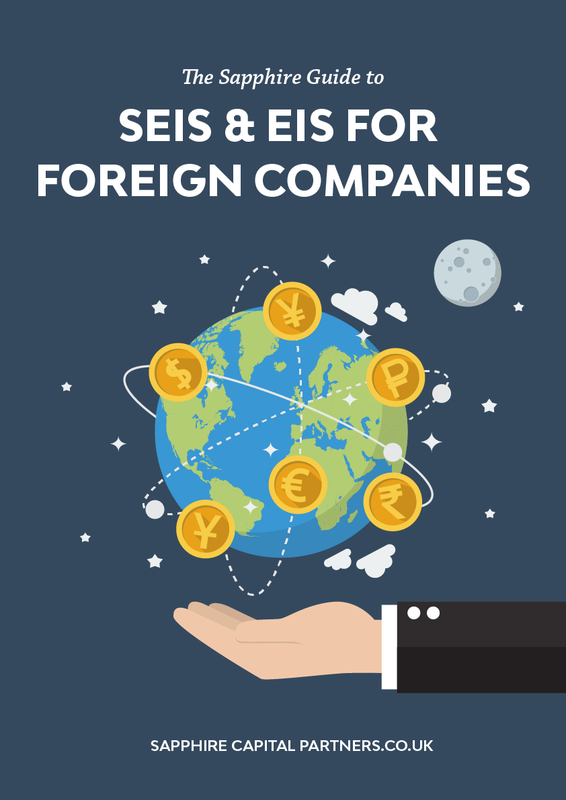 The SEIS and EIS tax relief schemes offer excellent opportunities for both investors and companies. The various incentives such as income tax relief and CGT deferral are the more well-known benefits; however, loss relief is just as advantageous. It reduces an element of risk on a high-risk investment which in turn gives peace of mind to investors.